From October 12 – 26, The Hundred Lies of Lizzie Lovett by Chelsea Sedoti will be available as a free digital download for every patron that wishes to read it—no holds, no wait lists. 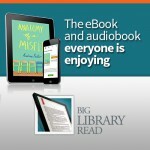 The Big Library Read (facilitated by OverDrive) is a reading program through the library that connects millions of readers around the world with the same eBook at the same time without any wait lists or holds. By participating in the Big Library Read, we are joining a global movement of passionate readers and library patrons who support the availability of digital materials at libraries. This time around, the title will be available in both E-Book and E-Audiobook formats – both will be available for instant unlimited access on the MHLS Digital Download page at http://mhls.lib.overdrive.com/ and there will be a promotional spotlight at the top of that page. 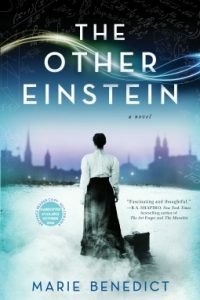 The Big Library Read – the first global eBook club through libraries – is now live with The Other Einstein, by Marie Benedict, until June 26, 2017. Hudson Area Library patrons can borrow the eBook instantly, without being placed on a waitlist. Mitza Maric has always been a little different from other girls. Most twenty-year-olds are wives by now, not studying physics at an elite Zurich university with only male students trying to outdo her clever calculations. But Mitza is smart enough to know that, for her, math is an easier path than marriage. And then fellow student Albert Einstein takes an interest in her, and the world turns sideways. Theirs becomes a partnership of the mind and of the heart, but there might not be room for more than one genius in a marriage. Visit https://mhls.overdrive.com/ today to join in! Join millions of eBook readers around the world enjoying one book! The Big Library Read is sort of like the digital version of a library book club, in that everyone is encouraged to read the same book. This month’s Big Library Read is This is Where it Ends by Marieje Nijkamp. This explosive, emotional, page-turning debut about a high school held hostage is told from the perspective of four teens—each with their own reason to fear the boy with the gun. This eBook will be available for unlimited simultaneous downloads from October 13 to 27, which means no holds and no waitlist; just download and enjoy! All you will need is an active library card to start downloading, so visit the Mid Hudson Library System’s Digital Downloads site for instructions on how to get started on October 13. More Checkouts Now Allowed in OverDrive! We have increased the number of OverDrive holds that patrons can place, and the number of OverDrive items that can be checked out. All Overdrive users can now have up to 10 items on hold at any given time and up to 10 items checked out. Our eBooks can be read on your computer, phone, tablet or eReader. Many titles can be enjoyed immediately on any device with an internet browser or downloaded into the free OverDrive app. All titles will automatically expire at the end of the lending period. There are no late fees! 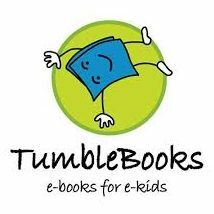 We are happy to announce that our library has added hundreds of titles to our online eBook collection from StarWalk Kids Media. The service is available 24-7 for use at the library, at home, or on the go and includes a wide variety of fiction and nonfiction eBooks that you and your children will love reading (or having read to you)! 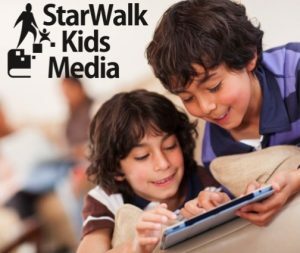 To access the collection either select the StarWalk Kids Media button on our homepage or follow this link. 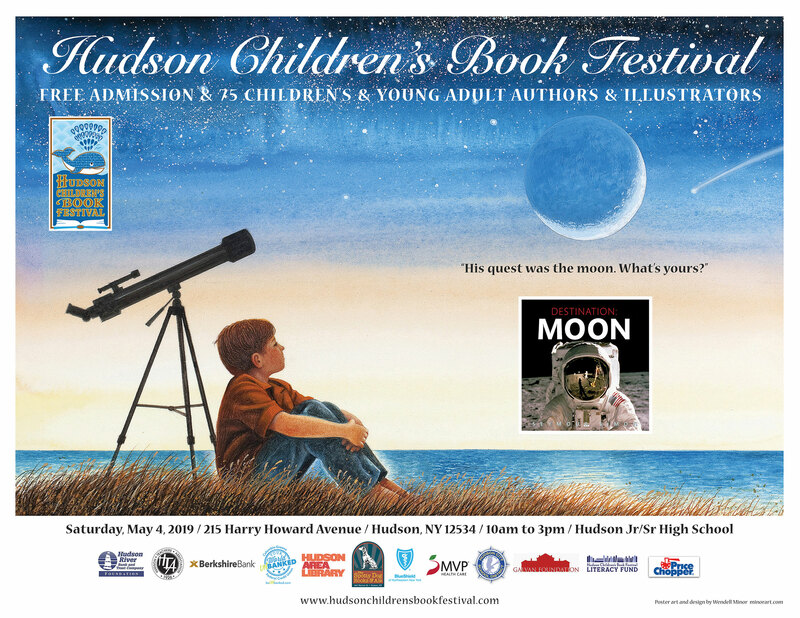 Our username and password are both hal (for Hudson Area Library) – we keep things simple when reading is involved! Join millions of eBook readers around the world enjoying one book! The Big Library Read is sort of like the digital version of a library book club, in that everyone is encouraged to read the same book. This fall’s Big Library Read is Anatomy of a Misfit by Andrea Portes. Love or popularity? Anika Dragomir has done her best to hide the fact that she’s a freak. In fact, she’s climbed the social ladder to third most popular girl in school. But her romantic interest in former geek Logan McDonough could seriously jeopardize her standing – no matter how hot or mysterious he’s become. What’s a girl to do? Find out in this endearing, though-provoking, funny-yet-tragic young-adult debut novel from Andrea Portes. This eBook will be available for unlimited simultaneous downloads from October 13 to 28, which means no holds and no waitlist; just download and enjoy! All you will need is an active library card to start downloading, so visit the Mid Hudson Library System’s Digital Downloads site for instructions on how to get started on October 13. 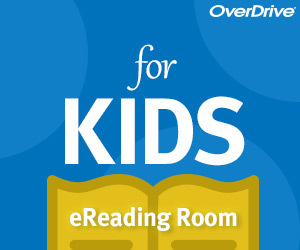 OverDrive Kids’ eReading Room Now Open Online! Good news for kids! The Mid Hudson Library System’s digital downloads site, OverDrive, now has a special portal just for juvenile eBook and audiobook downloads: The Kids’ eReading Room! This new, easy to navigate site features large pictures of books, so it is easy for your child to see what is available for download. 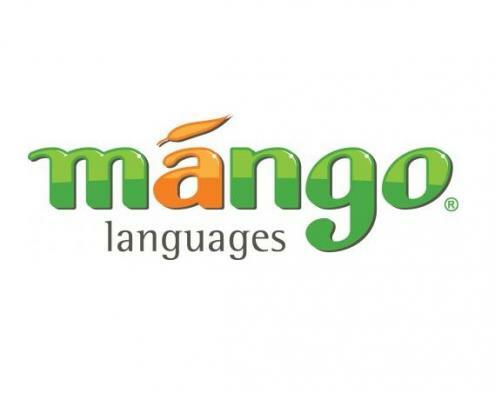 Children and parents may also browse by subject, reading level, and what is new and popular. There is even a section just for books similar to the Harry Potter series! To check out the Room, visit the MHLS Digital Downloads site and scroll down to click on the “For Kids” button. This new portal is a great way to get kids interested in reading and using their library card, so encourage your child to visit the Kids’ eReading Room today! 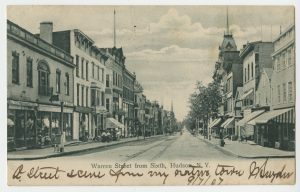 The Mid Hudson Library System proudly presents a brand new online library catalog: Encore! 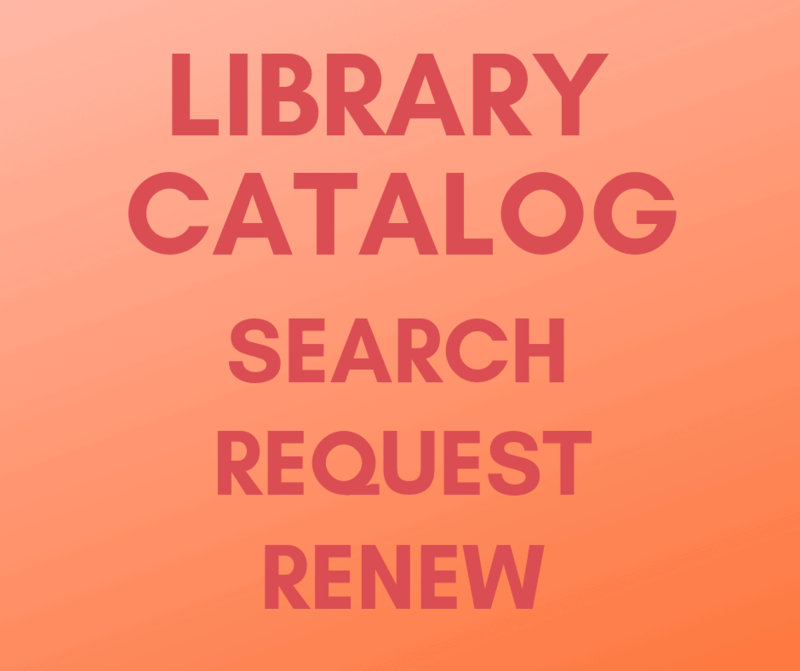 This catalog has been remodeled to the modern library patron’s needs by featuring “one stop shopping.” Now when you perform a catalog search, you not only get hits for books and DVDs, but for downloadable magazine and journal articles, eBooks, and eAudiobooks as well! Also, when you check out eBooks and eAudiobooks, they will show up on your online record along with any physical items you may have checked out. It’s a whole new take on library browsing! Check it out today!